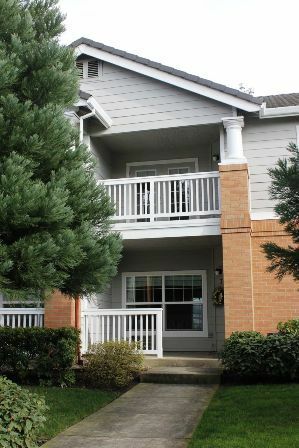 Gorgeous newer townhouse in Wilsonville close to everything! 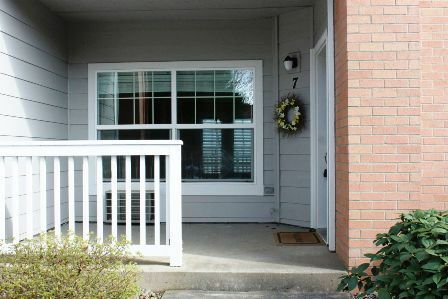 This well maintained, light and bright townhouse features a lovely living room on the main floor with gas fireplace and built in shelves. 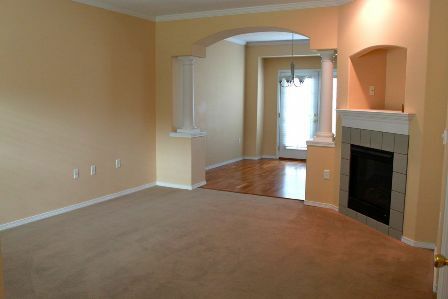 Stately columns separate the living room from the dining room which has hardwood floors and french doors which lead out to a balcony. 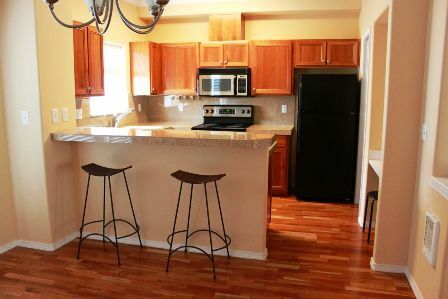 The kitchen has hardwood floors, granite counters, pendant lighting, a breakfast bar, walk in pantry and a built in desk. 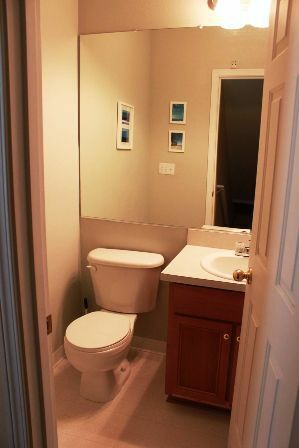 There is a powder bath on this level. 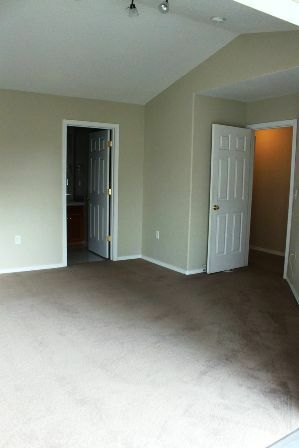 Upstairs you'll find two master suites with walk in closets and vaulted ceilings. The first master suite has french doors leading to a balcony which is the perfect spot for reading the morning paper while enjoying a cup of coffee. 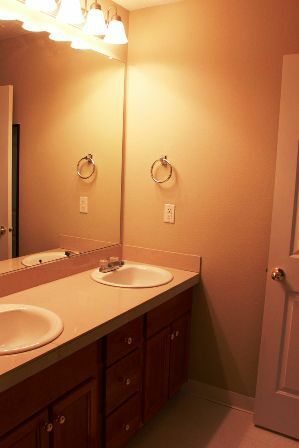 The master bathroom has his and her sinks and a large Roman soaking tub. 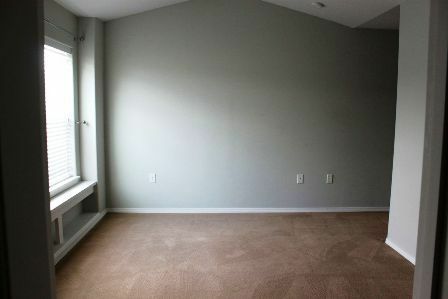 The second master suite has an attached full bathroom and built in shelving for books. 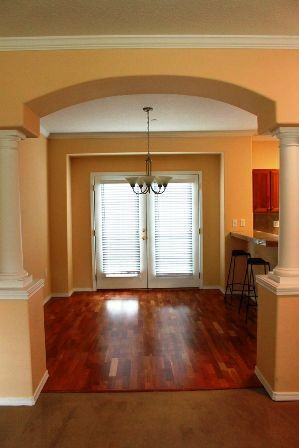 The home has a full size washer and dryer, air conditioning, two car garage with additional "shop" area. 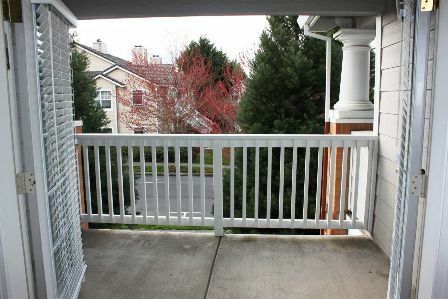 Easy, no yard maintenance, property with close proximity to library, grocery, restaurants, shopping, bars, parks. Tenant has use of community clubhouse.